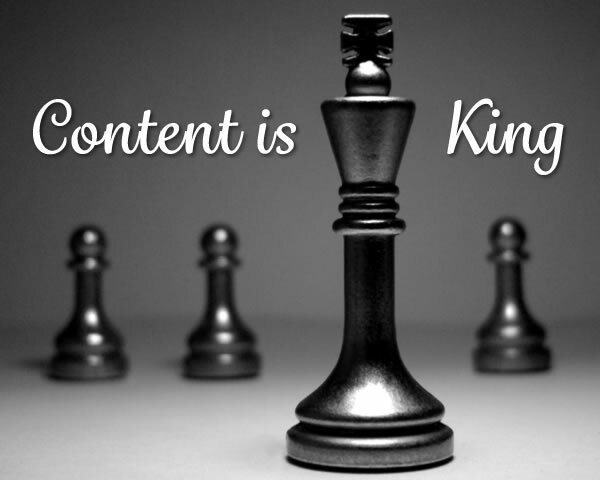 Regardless of clever marketing campaigns, when it comes to websites, content is key. It is the glue that holds your website together and sticks interest. There are a number of crucial steps to take in order to make sure your site’s content is appealing and you get the reaches you want. First of all, ensure you have established who your audience is and what they want. If you don’t know, survey them. Oftentimes what you think they want is not what they actually want. Make sure your content provides a service that is useful to your audience, be it educational and informative or simply entertaining. Again, this all boils down to what your audience is looking for. Don’t let your site go stale. Ensure visitors return to your website and share with their friends by regularly updating your content. This may be in the form of weekly blogs, newly-posted photos, up-to-date articles or interesting videos that you know your audience will like. Encourage return communication as often as you can by asking for feedback. This, too, will generate interest. If you are unable to post regularly, find someone with the experience, skills and creativity necessary to do it for you. It is well worth the investment. Contact us for your content need at 727-776-5961.